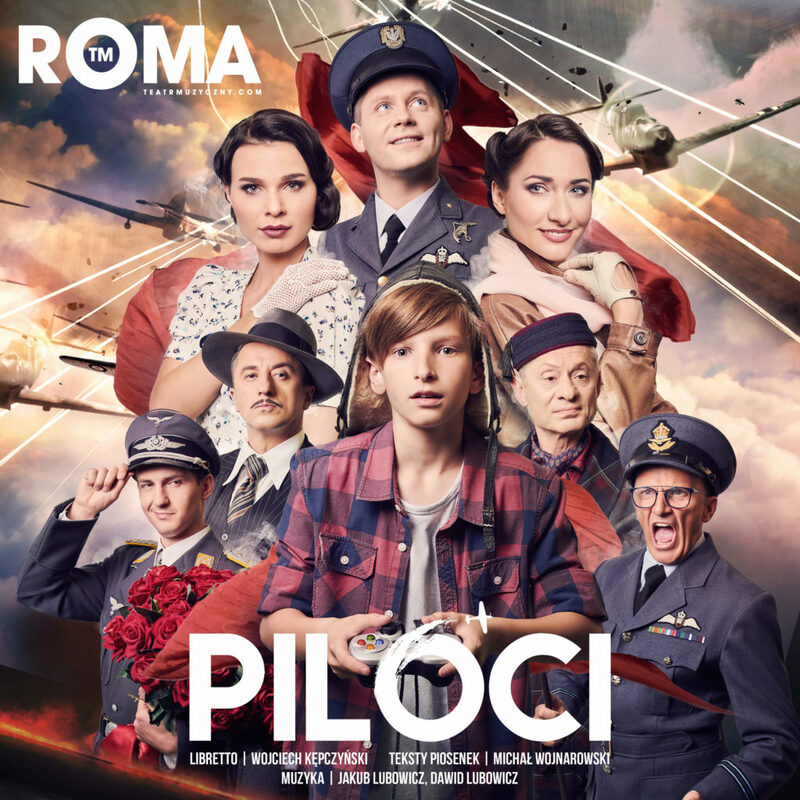 Strona główna > Teatr > News > New poster for ‟The Pilots”! New poster for ‟The Pilots”! Musical ‟The Pilots” will again take off from our Main Stage on September 22nd. In the meantime – here is a new poster for the new season!